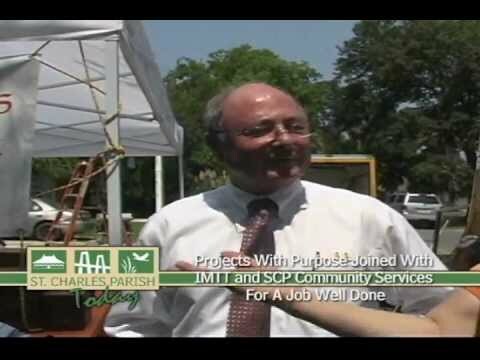 Projects With Purpose, St. Charles Parish and International Matex Tank Terminals partnered to provide a humanitarian event for the "IMTT Cares" team! Volunteers worked at a St. Charles Parish Home Site in great need of repairs. Renovations and repairs included: a new ramp and entryway, new windows, ceiling panneling, painting, garbage removal and much more. The IMTT Care Team changed the quality of life for this family!